Deliciously creamy. 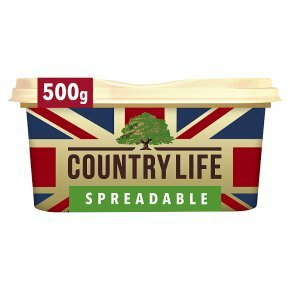 Made with 100% British countryside milk. No additives or preservatives. Suitable for vegetarians.